Maybe Sapa has become a popular destination for many tourists in the world and you are no exception, however in condition you are in Sapa but you not try experiencing a Mu Cang Chai tour, it means that you will lose a great chance to enjoy the beautiful scenery and the daily life plenty of interesting thing of local residents in the northwestern region of Vietnam. 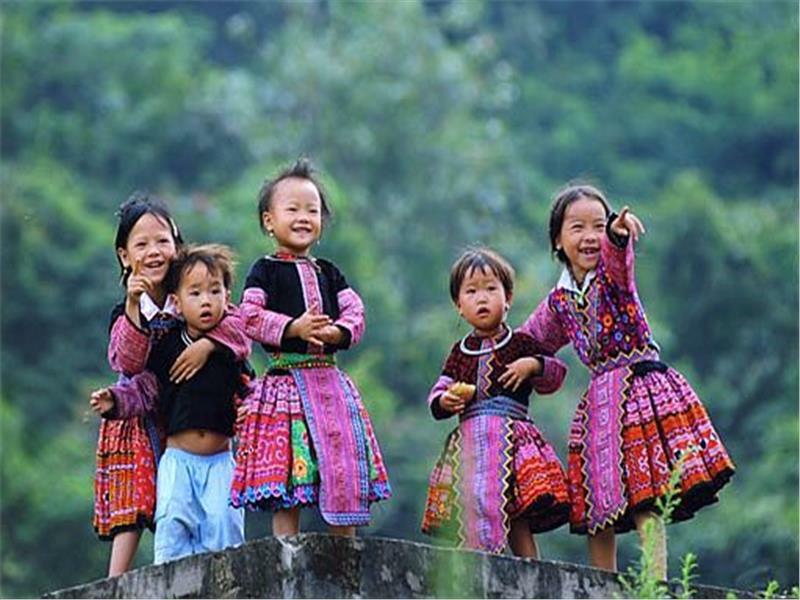 Therefore, in any condition, when you are in Vietnam, and you are planning a Sapa tour, you should not miss a good opportunity to visit to Mu Cang Chai! 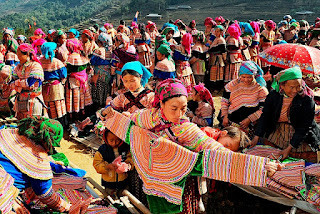 Sapa - Mu Cang Chai Tour in 4 Days is a perfect combination of the great adventure tour as well cultural exploring tour to discover two wonderful destinations in the North of Vietnam including Sapa and Mu Cang Chai. 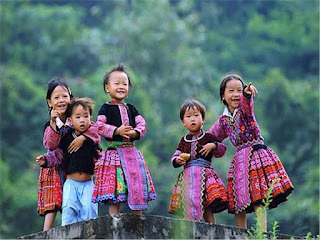 Being a district of Yen Bai province, about 300 km from Hanoi Capital, Mu Cang Chai is home to the HMong and Thai community. For the place being about 1000 meters above sea level, the steep hills make it almost impossible to grow rice fields like those in the delta. Thus local residences grow their own rice on the terraced fields, for the purpose of preventing water from flowing downhill. 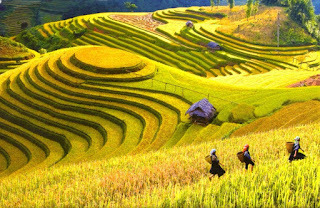 These terraced fields lying among rugged green mountain valleys, under clear blue sky or a mysterious and crips fog, bring to eyes an imposing scenery, and much more,a wide range of the excited things are waiting for you to discover.